The EXTRA series Semi-Auto vision measurement machine provides extra measuring function and user experience to customers over normal vision measuring products. We use light weight design on the machine frame, makes the structure more slim, but keep the high rigidity and stability, allows the users to get the max measuring range in smallest space. The EXTRA series is using high accuracy linear slide way, which is totally different from the cross slide way used for other manual VMM, ensures much more stable and accurate transmitting of the work stage, also voiding the potential risk of the shorten travelling range which cost by the cross slide way. 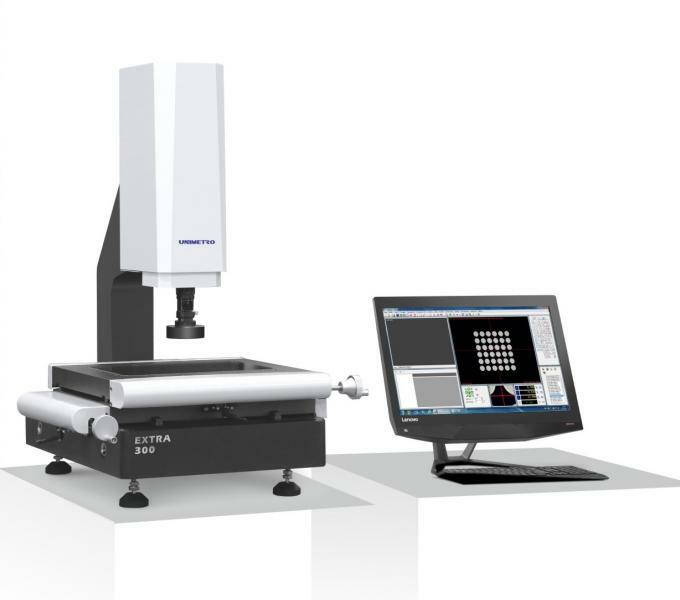 Working with the UNIMETRO professional 3D measuring software, the EXTRA series VMM will provides strong 3D measuring function, which becomes a powerful 2D/3D composite measuring device with extremely reasonable price. Thanks to the light weight structure design, the EXTRA series vision measurement machine is offering much wider application range. 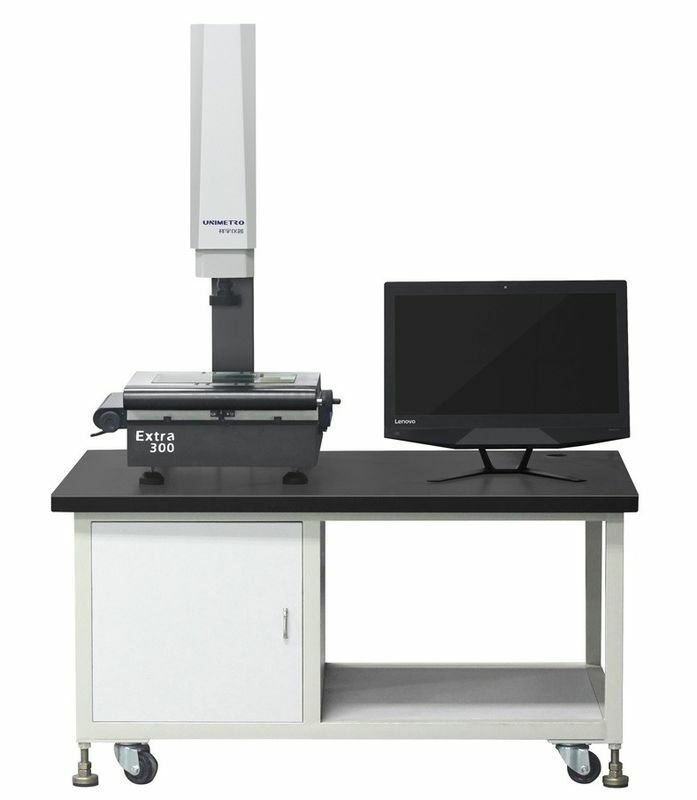 The EXTRA series is able to be used in labs, QC rooms, even R&D center which has really limit space as a desk top precise measuring device. In the mean time, the outstanding measuring accuracy of the EXTRA series makes it more adaptable to strict measuring requirement. It is a powerful measuring device for metals, electronics, 3C products, PCB or plastic industries etc. For more precise motion control during the focusing process, we introduce the manual pulse generator technology MPG in the EXTRA series. MPG is normally used on machine tools, which offers um grade movemet control. The MPG control gives the best experience to users during the measuring and focusing process. UNIMETRO helps you to build your own business! 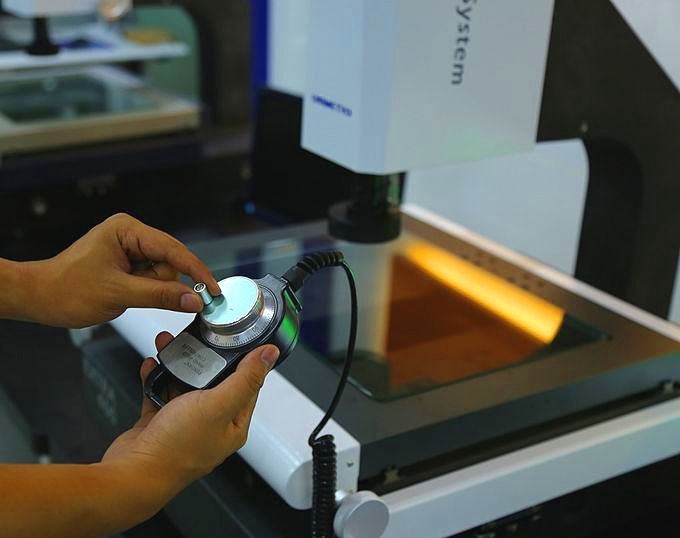 UNIMETRO is the professional manufacturer of metrology with over 10 years experience. We offer high performance products with reasonable price. And professional cooperators from global market are always welcome to join us and UNIMETRO will always offer the best marketing and technical support. UNIMETRO is devoting to offer the best metrology products and solution,also offer the best after sales service.Free on-line support, free software upgrade and fast reaction of after salesservice ensure the satisfaction of our customers and dealers. 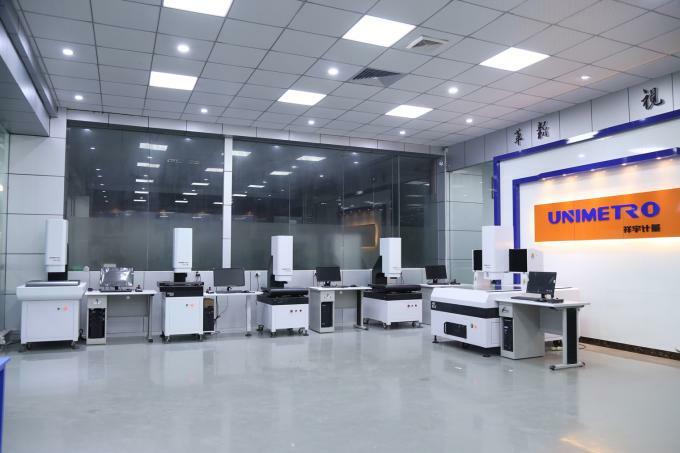 Dealers or distributors all over the world are welcome and we will offer fullsupport in commercial and technical phase.UNIMETRO is always providing products with the best price performance ratio and the best service. UNIMETRO is available for OEM service for our distributors.